With the greeters, every excursion is unique! Where can you go shopping? 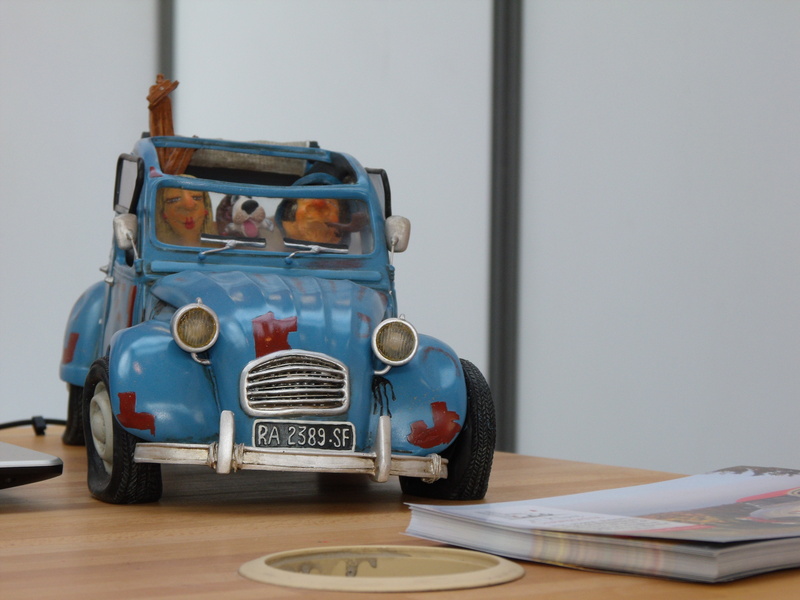 À l'Allure Champenoise offers several discovery tours of the heritage of Reims in Citroën 2CV, an original, fun and cultural concept. 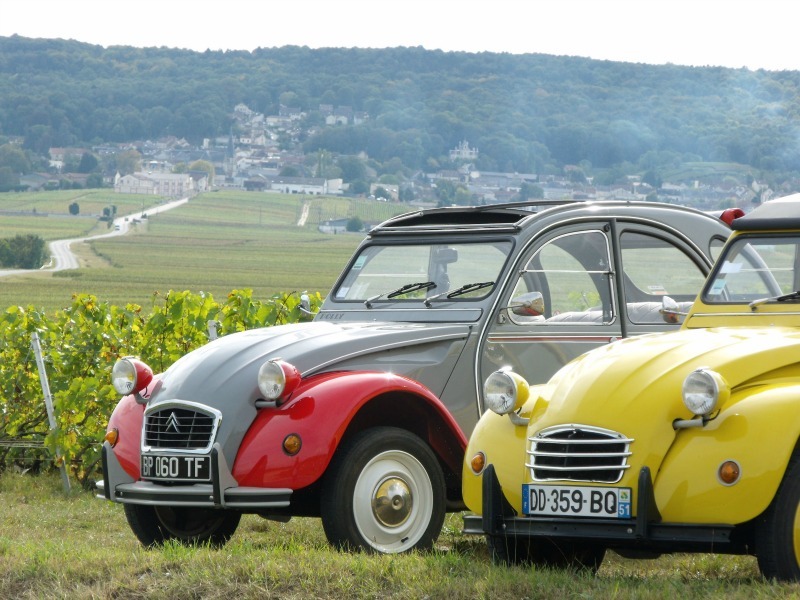 Driving a 2CV is a true moment of relaxation, another way to discover the cultural heritage of Reims and to go for a ride through the vineyards of Champagne. Departure Cours Anatole France for a 1 hour ride. Notre-Dame Cathedral, Carnegie Library, Palais du Tau, St. Remi Basilica, Champagne district, Boulevard de la Paix, Place de la République, Place Royale, Notre-Dame Cathedral. Departure Cours Anatole France for a 1 h ride. Notre-Dame de Reims, Carnegie Library, Palace of Tau and St. Remi Basilica. Discovery of the Montagne de Reims (Northern slopes), its vineyards and champagnes. 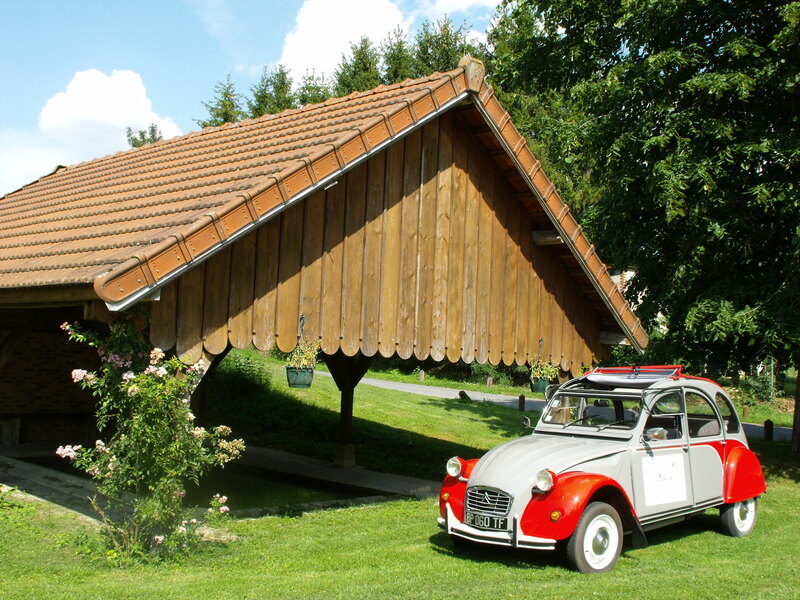 Resumption of the ride to Reims to discover the Champagne houses installed in the chalk pits. Way back to Notre-Dame through the Champagne district and Place Royale. 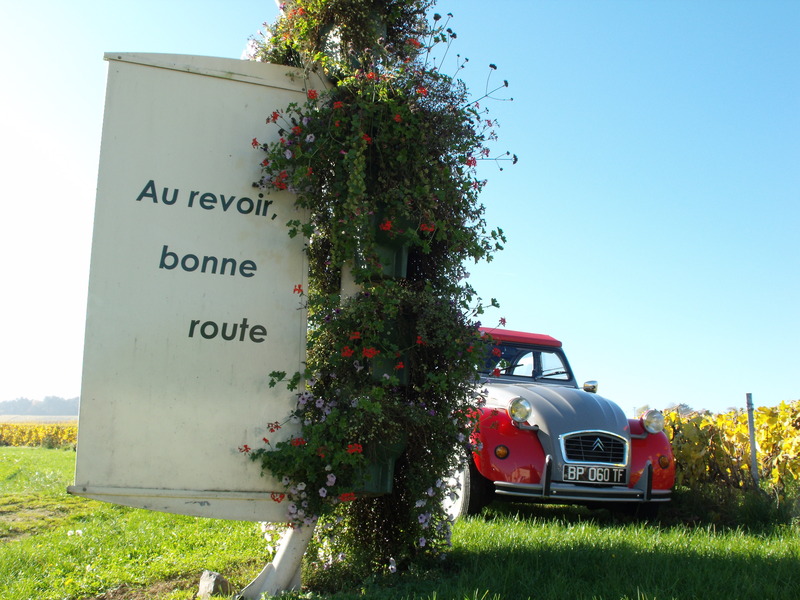 It is possible to end the circuit with a glass of champagne and a pink biscuit madeleine in the vineyards of the Reims Mountain (€20). Departure Cours Anatole France for a 2 h ride. Notre-Dame Cathedral, Carnegie Library, Palace of Tau and St. Remi Basilica. Discovery of the wine growing villages of Hautvillers and Cumières and the Montagne de Reims (southern slopes). Way back through the Champillon viewpoint and Place Royale in Reims up to Notre-Dame. 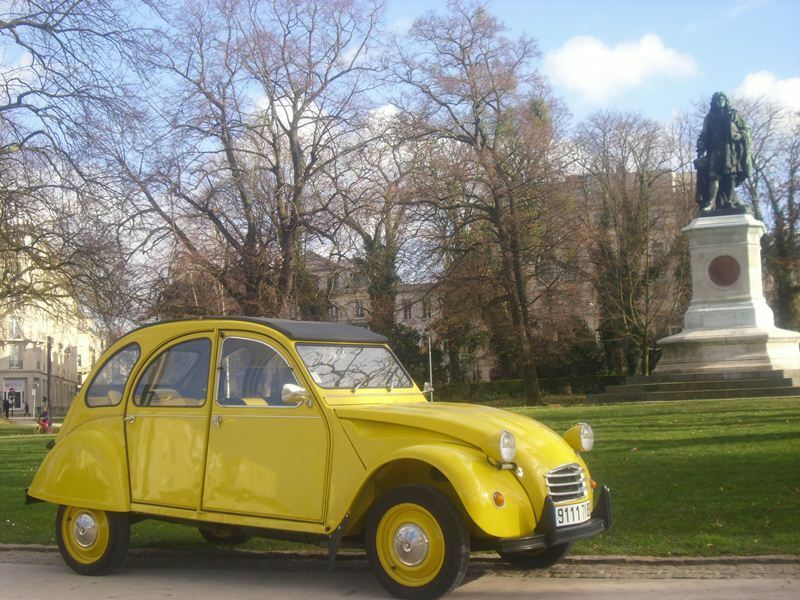 Departure Cours Anatole France for a 15 mn long 2CV baptism. 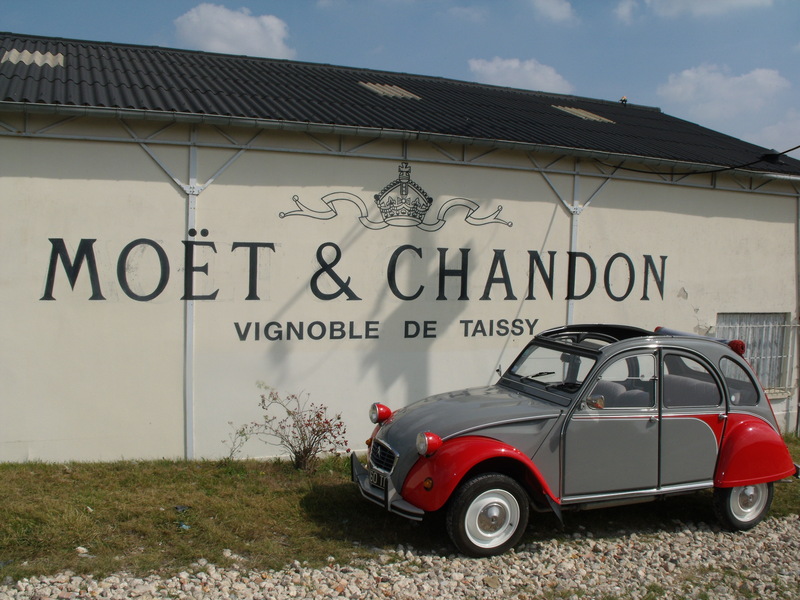 You drive towards Champagne Pommery through Boulevard de la Paix and then back to Notre-Dame. From the railway station or Notre-Dame Cathedral for a 2h30 tour. The ride begins with comments from Notre-Dame, Carnegie Library, Palace of Tau and St. Remi Basilica. Discovery of the Montagne de Reims (Northern slopes). Cellar tour with a winemaker in Rilly-la-Montagne (French, German, English, Spanish) lasting 30 to 45 minutes with champagne tasting. Back behind the cathedral through the Place Royale. Discovery of the village of Hautvillers and the Montagne de Reims (Southern slopes). Break in the slope of Hautvillers for comment on the vine and champagne. Cellar tour at a wine grower's (French, English) lasting 1 hour with champagne tasting. Continuation up to Avenue de Champagne in Epernay. Way back through the Champillon viewpoint and the Place Royale in Reims up to Notre-Dame. 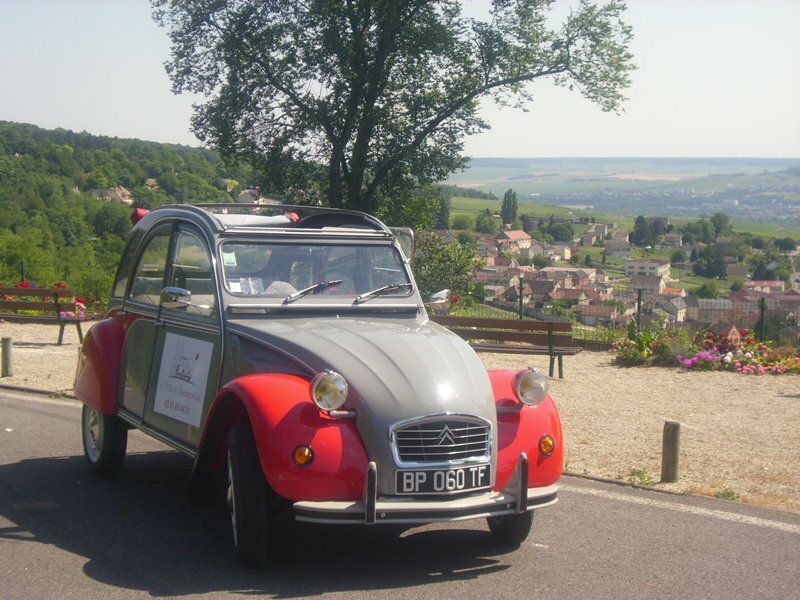 The Tourist Office accompanies you in the organization of your trip, guided tours of Reims, excursions in the vineyard of Champagne, hotel booking in Reims, visit of Champagne cellars, discovery of UNESCO heritage. Find all the practical information: train stations, public transportation, maps of Reims and surroundings and brochures.